Listen music from the smartphone / MP3 / tablet via the Pioneer stereo head unit without the loss of sound quality. Insert the IP-BUS connector to the back of the Pioneer stereo and insert the 3.5mm connector to the smartphone. 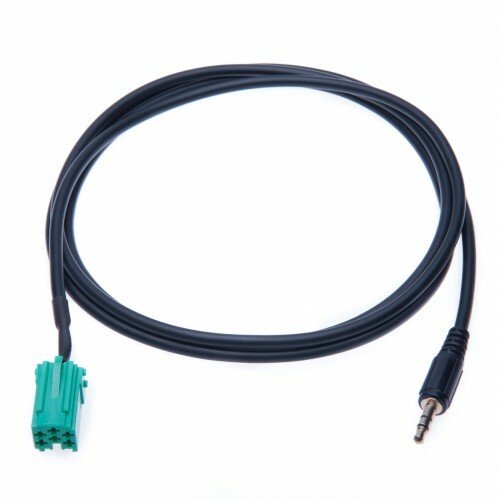 This Car Antenna Splitter from Male to 2 Female Motorola Style Connectors An Aerial Adaptor is needed when replacing the Original Factory fitted head unit with an Aftermarket Head unit. 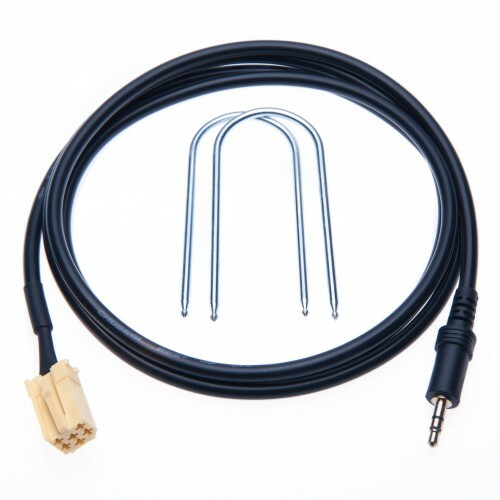 This Standart Car Radio Antenna Cable covered with high quality, corrosion resistant PVC material. 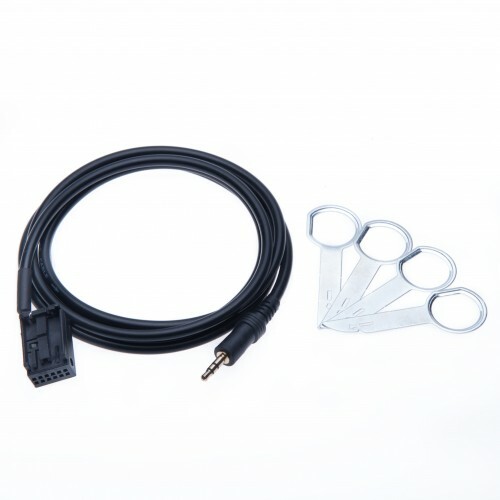 It is the best solution for Strengthening Car Radio Signal Reception. It can choose the best radio signal between the two vehicle mounted antennas. Allows AUX input on any CD or Cassette unit (non nav) and replace the CD changer. You will gain the ability to play ANY audio you want through your head-unit using this mode. 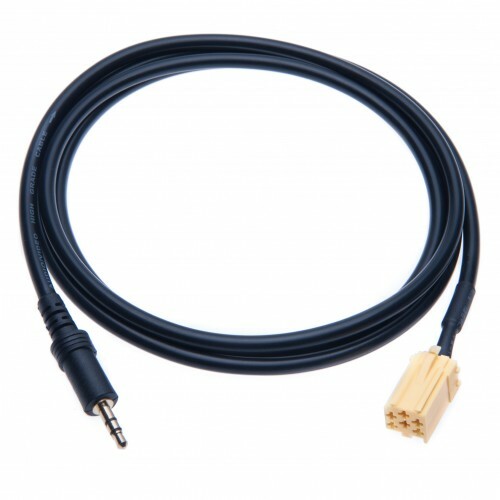 To get full experience, you will get 1m AUX male Cable so you can connect your device and enjoy music at the moment, which works with any device with aux socket, such as MP3, Tablets or Smartphones (Iphone, Samsung, HTC, Huawei, etc.). 100% brand new and high quality. No loss of sound quality. Easy to instal - simply connect audio port to your radio; mount female socket with nut into your dashboard and use Aux Male cable to connect you device. 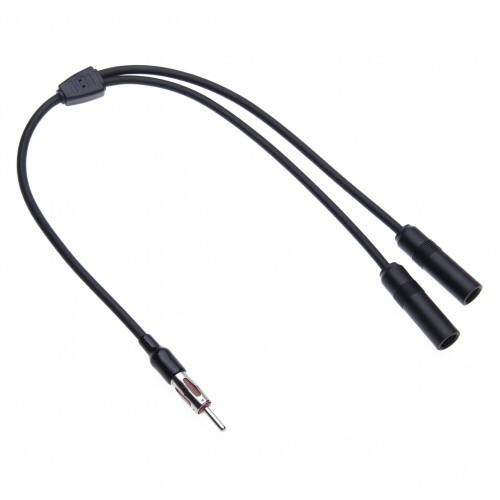 COMPATIBLE: 3.5mm Aux Jack is Universal Audio Connector used with most Smartphones, iPods, portable MP3 Players, Hi-Fi Audio Systems or other hardness. 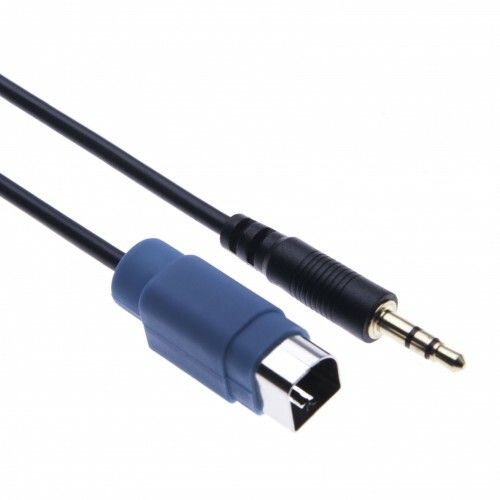 SIMPLE INSTALLATION: Just plug one end of this cable into the CD changer input in the back of your stereo and the other end to the Aux jack input on the music device. ATTENTION: Please check on the back of your car stereo to see if the plug of this harness fits, Once we receive order, we will ship item as the photo we listed. In order to use this accessory, the Alpine head unit manual must indicate Aux. 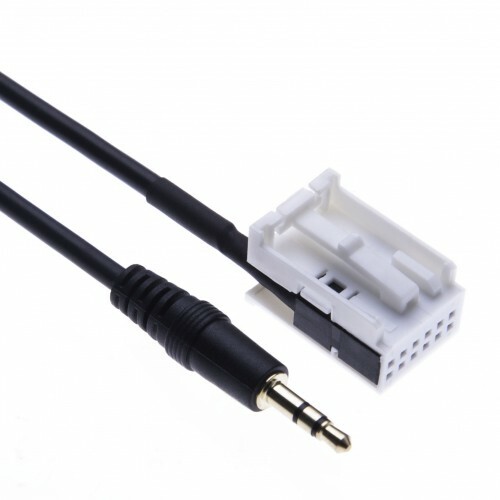 HIGH QUALITY SOUND: As this adaptor plugs directly into the car radio, there is no loss of sound quality such as that experienced with a FM Modulator type of adaptor. The radio / head-unit will control the AUX audio signal (volume, bass, treble, balance, etc. ), but NOT control track or playlist selection on an iPod, Iphone, etc. 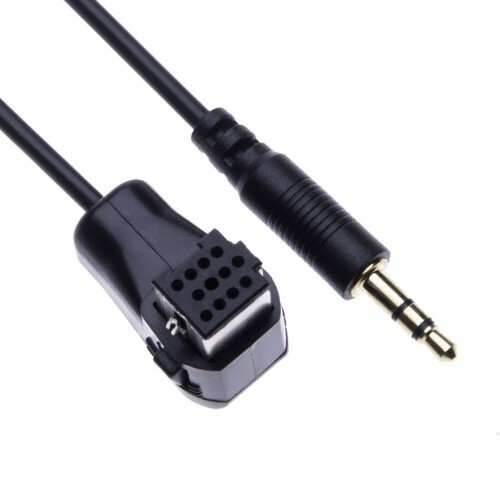 SIMPLE 'PLUG & PLAY' INSTALLATION: Just plug one end of this cable into the CD changer input *mini ISO socket) in the back of your stereo and the other end to the mini jack input on the device. Installation is entirely. Please activate the correct source (i.e. 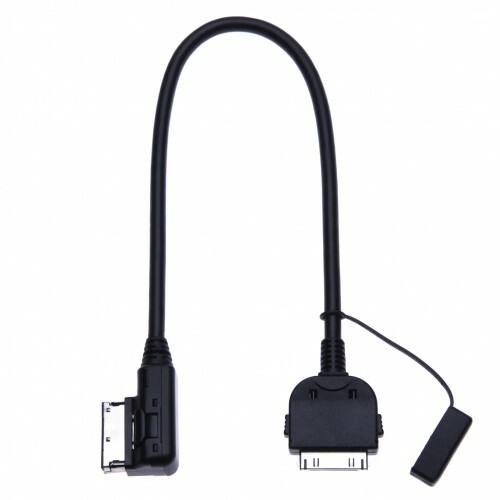 AUX / EXT / CD-CH ) on your headunit for this adapter! 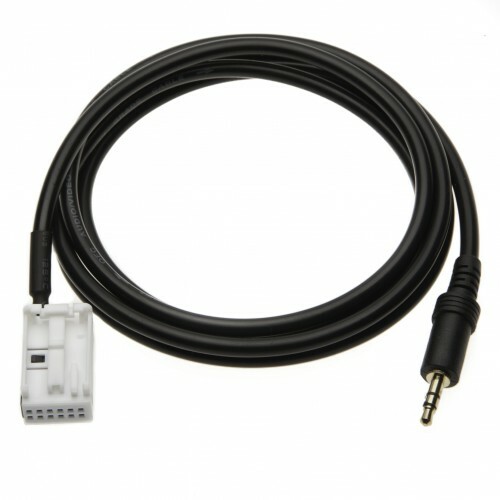 Alpine Full Speed head unit to Aux Input Cable is used for connection of almost any aux (audio) source to your Alpine Radio: MP3 Players, laptops, portable CD/ DVD, video game stations, PSP, Zune etc. EVERYDAY USABLE: Listen to music from your portable MP3 player through your Alpine Full Speed head unit or AV unit. 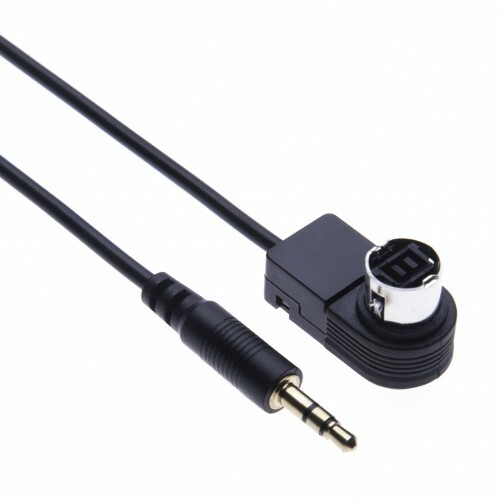 This Car Aux-In Cable Works with any Device that has a Universal AUX Earphone Socket. 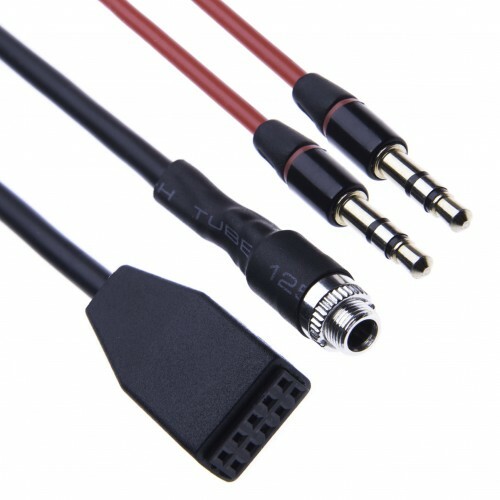 Simply put 12 pin Connector to the Back of Your Car Radio and use AUX Jack to Connect Your Smartphone or any MP3 Player with 3.5mm (Headphones output). 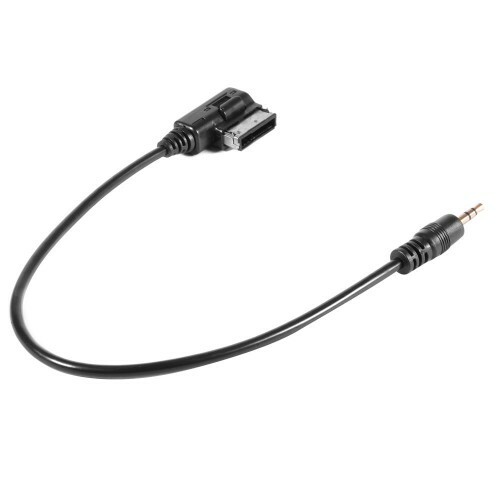 Superior Sound Quality Cable Plugs Into the AUX Port Directly on the Back of the Head Unit, There is No Loss of Sound Quality. 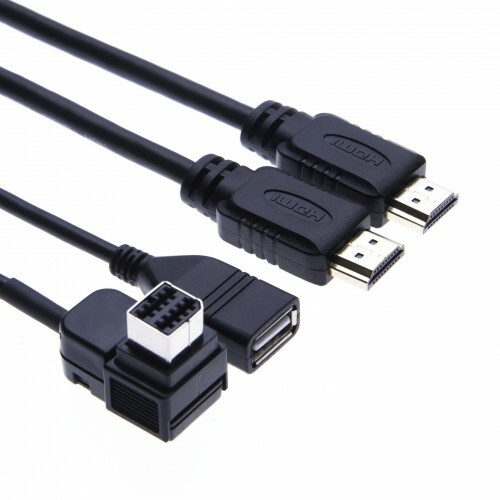 WIDE COMPATIBILITY: Supports all 3.5mm Audio Devices - iPod, MP3, MP4, Flac, Media Players, HTC ONE/ MAX/ MINI, Huawei P10, Samsung Galaxy A3/ A5/ A7/ J1/ J2/ J3/ J5/ S /S6/ S7, Sony Xperia X/ XZ/ XZs, Nokia 3 / 5 / 7.